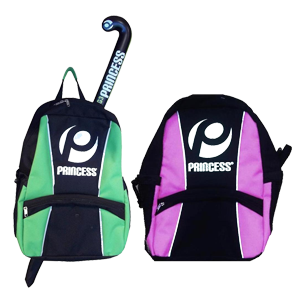 The Princess Sportsgear collection of composite and wooden sticks. High quality clothing, balls, masks, shinguards and more. The Princess 7 Star. Get it while it's hot! The Hockey Guy is here to deliver the best quality products and the best service, because we are your online solution in hockey equipment. Read more ABOUT THE HOCKEY GUY HERE.